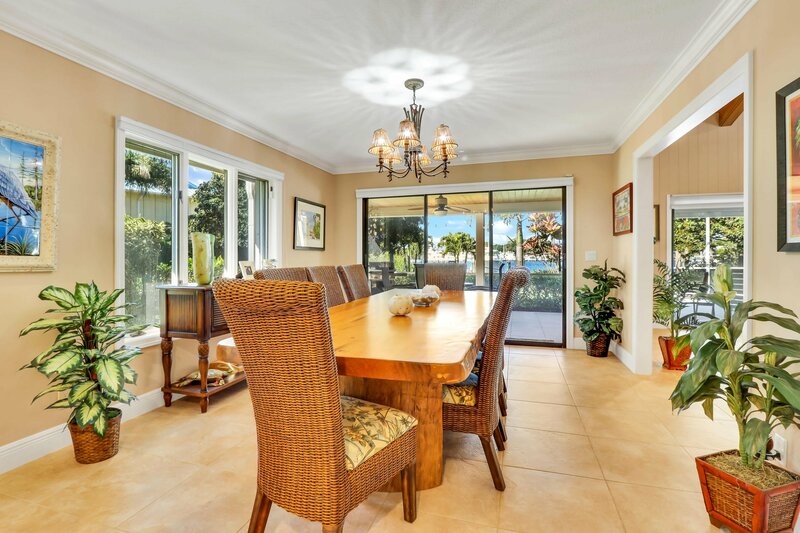 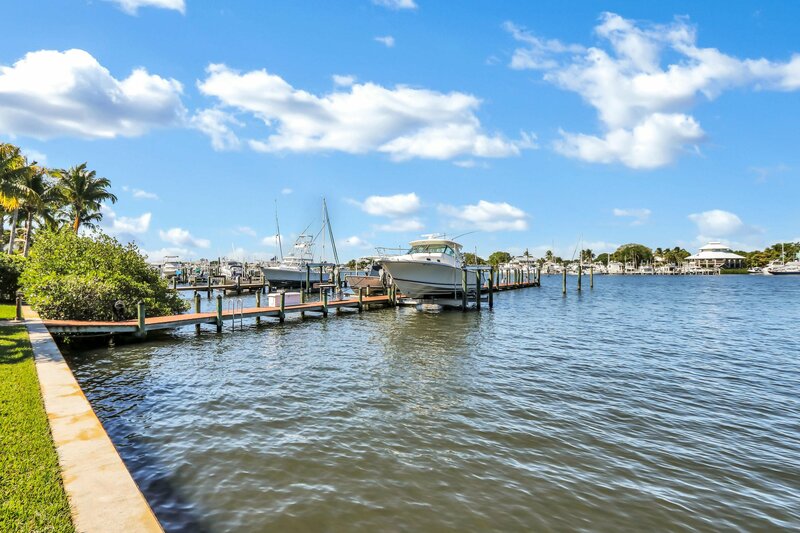 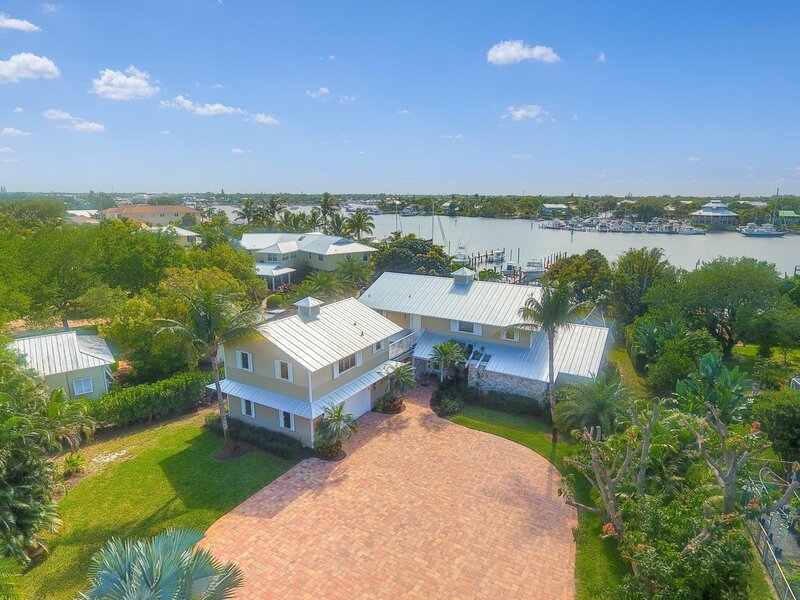 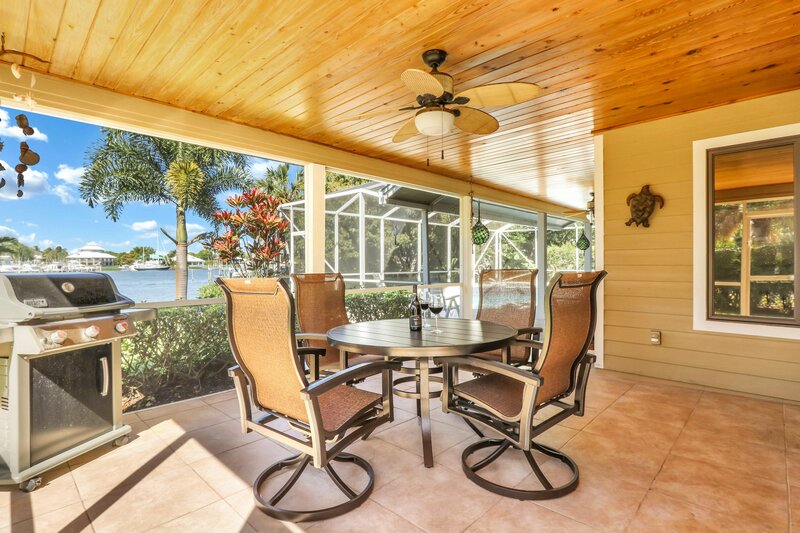 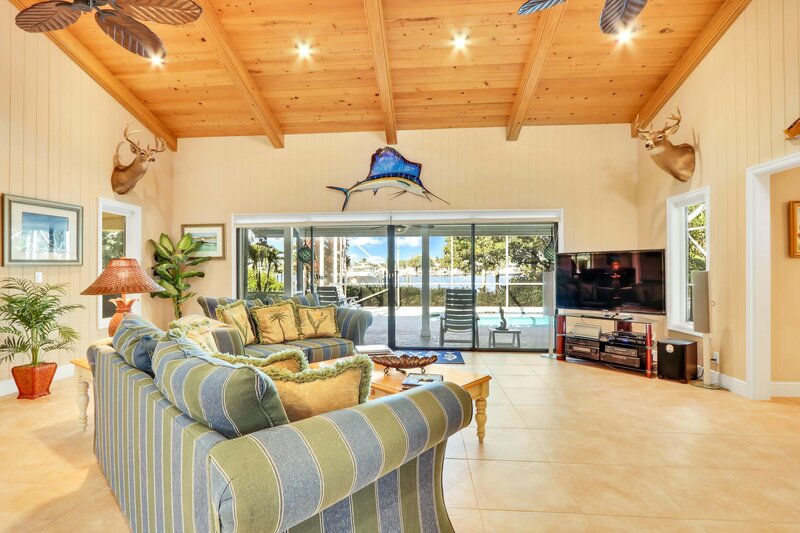 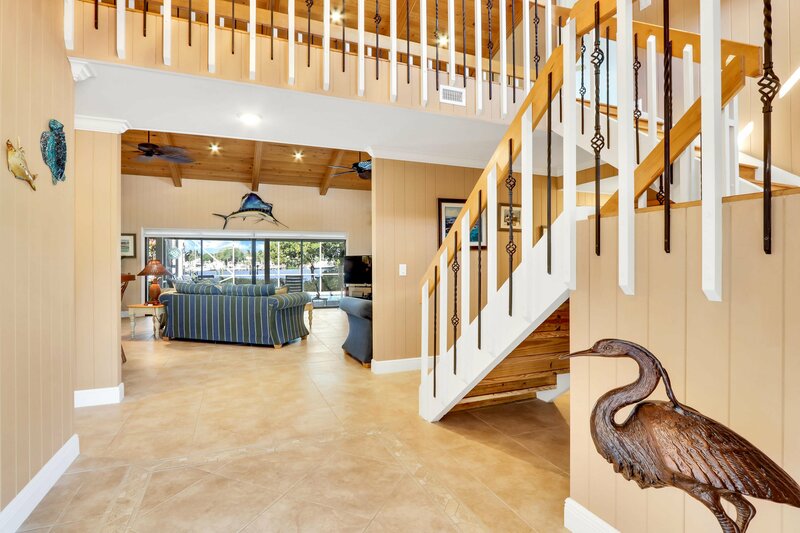 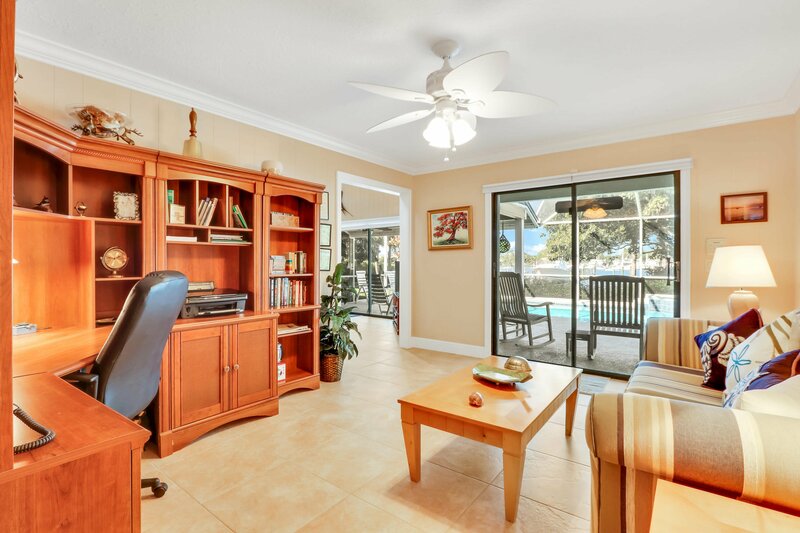 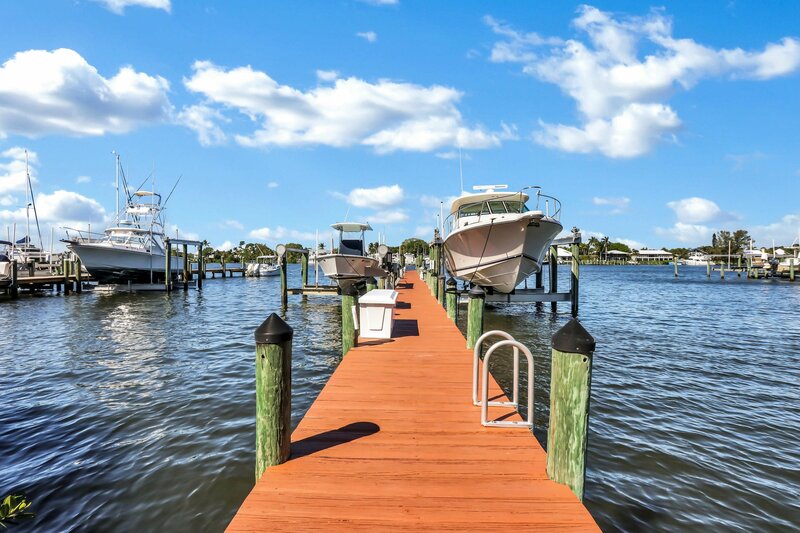 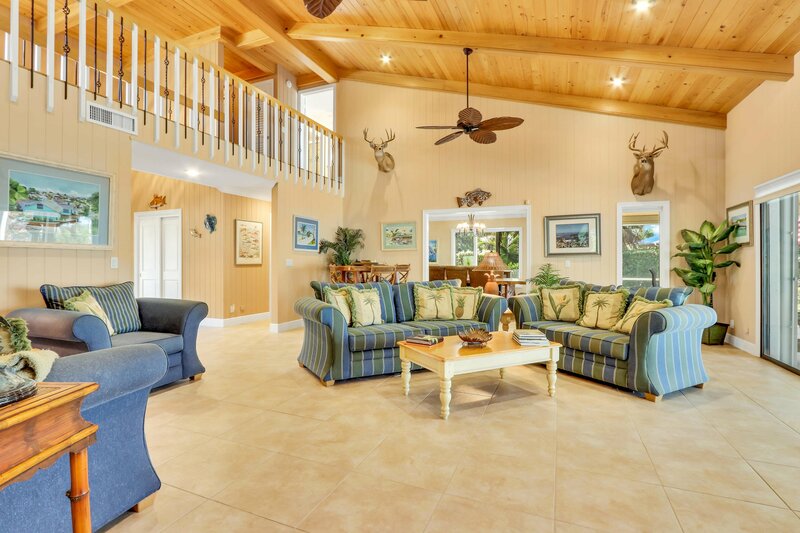 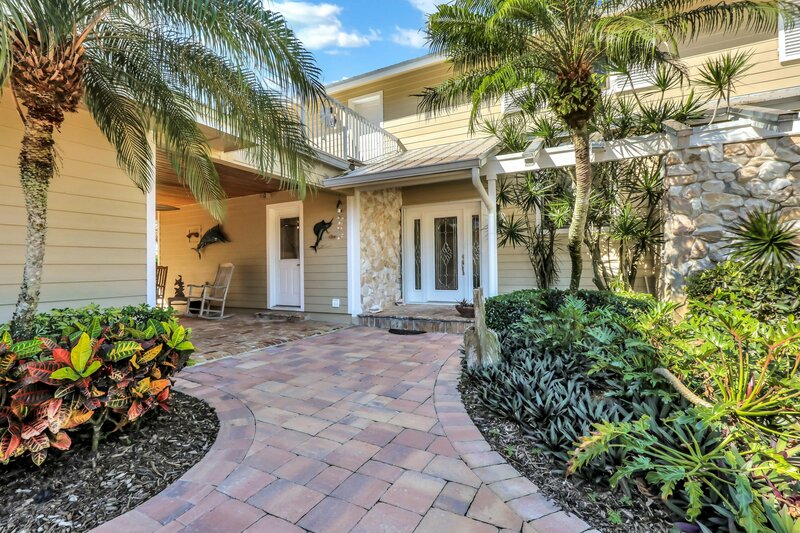 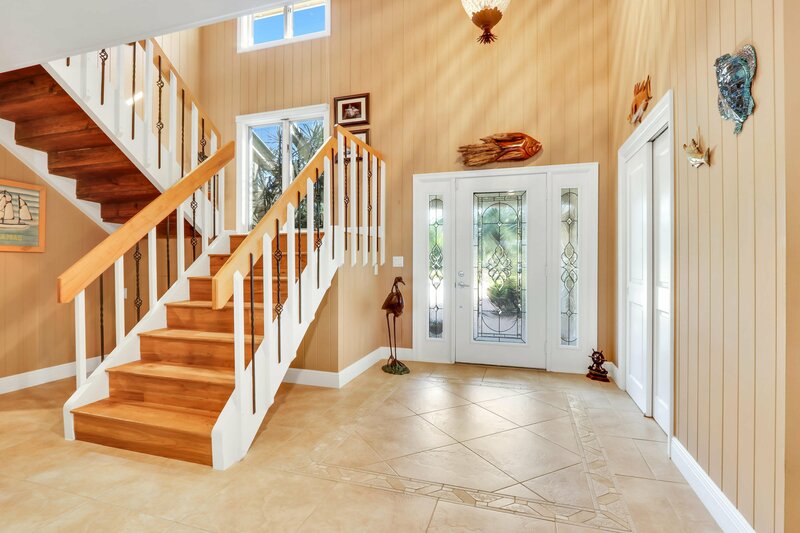 Enjoy the ultimate Florida Living in this boater's paradise located just minutes to the St. Lucie Inlet. 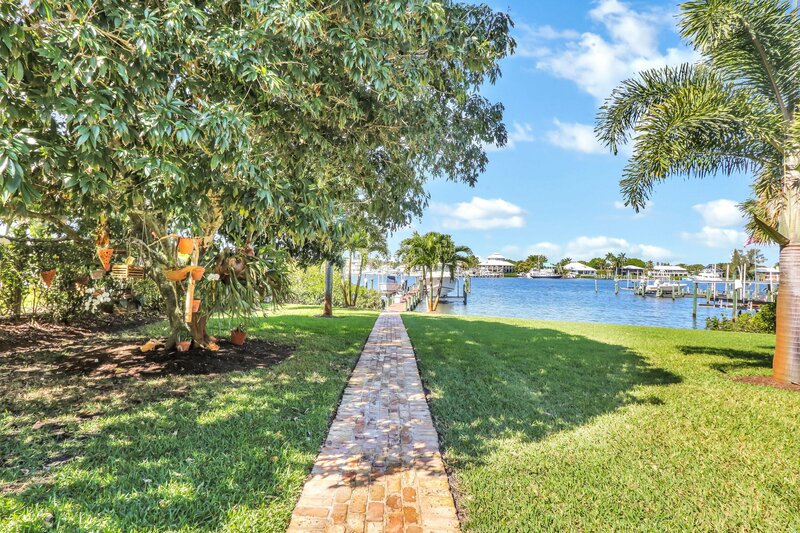 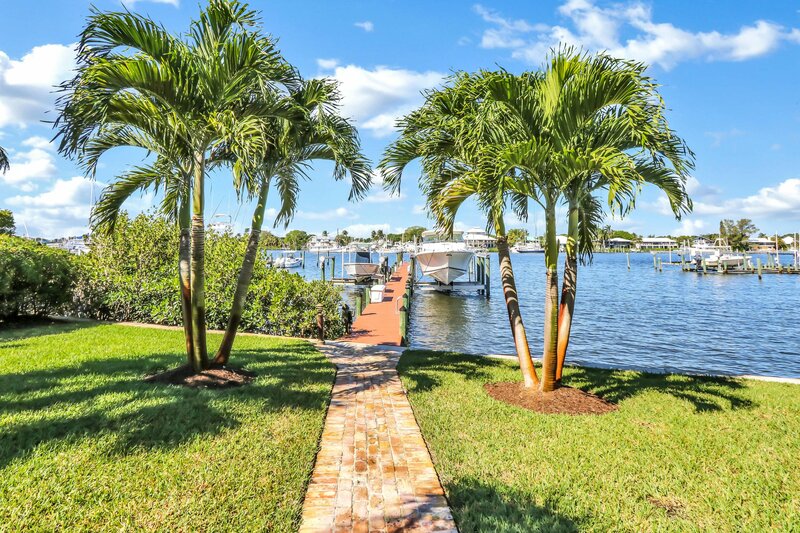 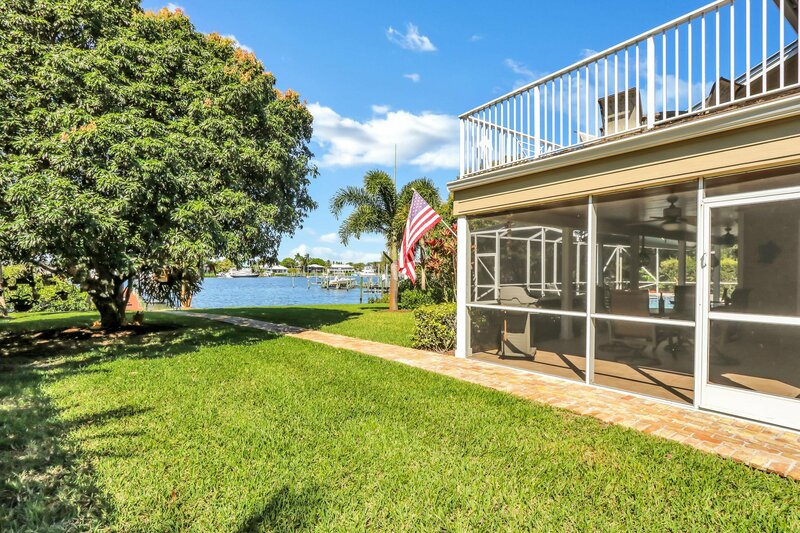 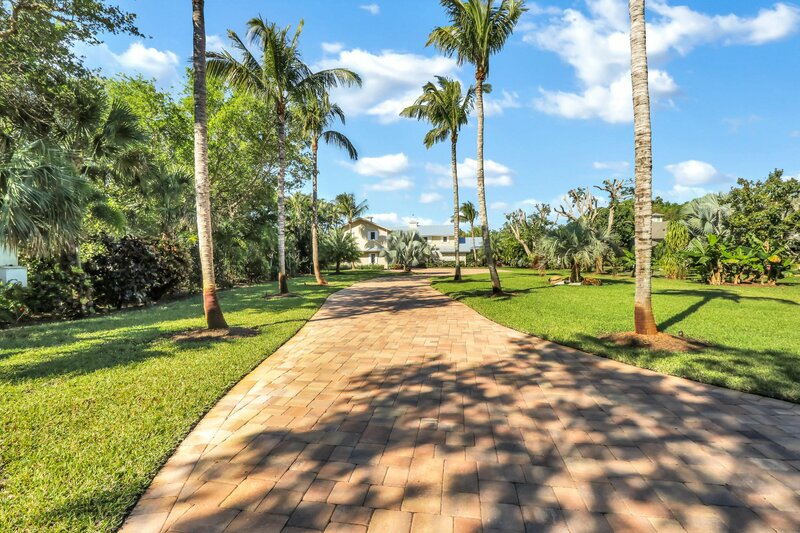 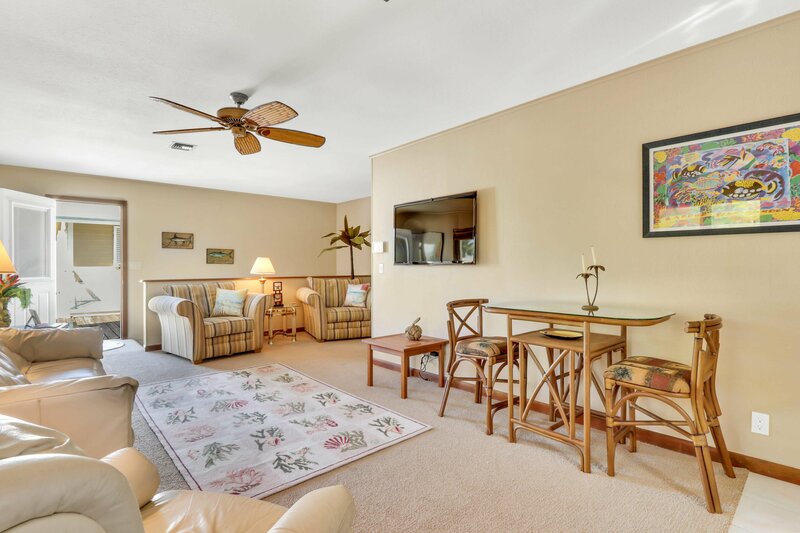 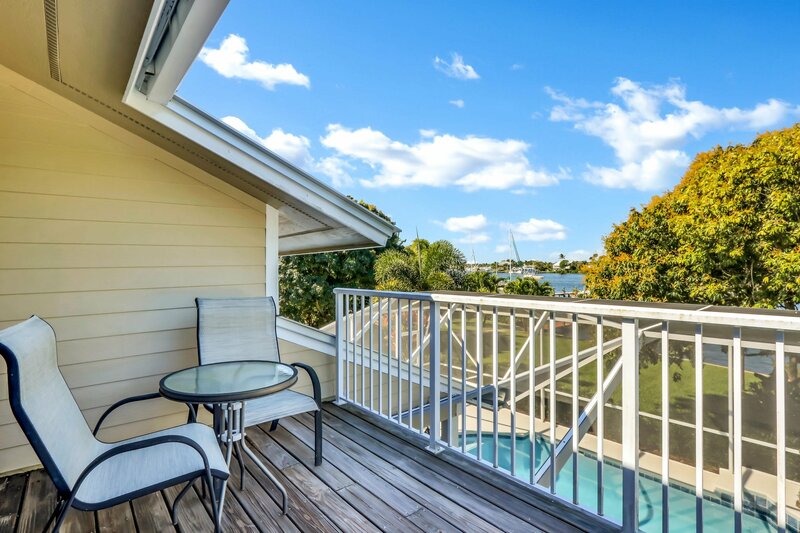 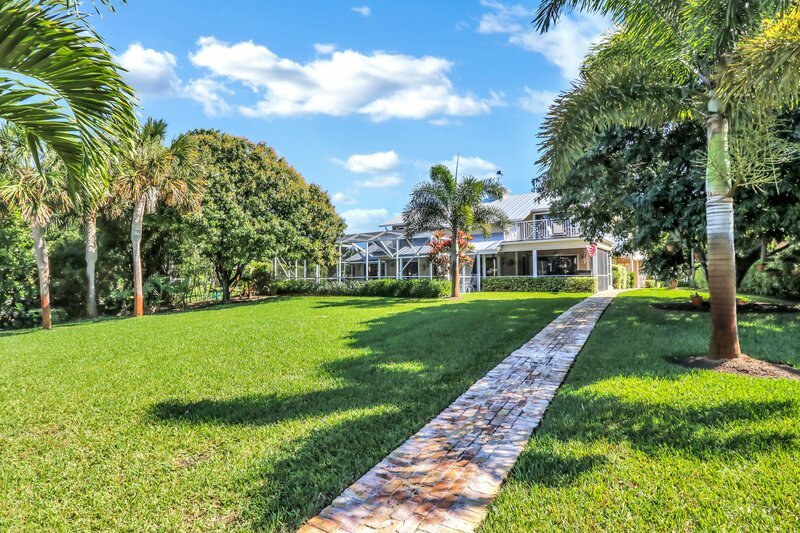 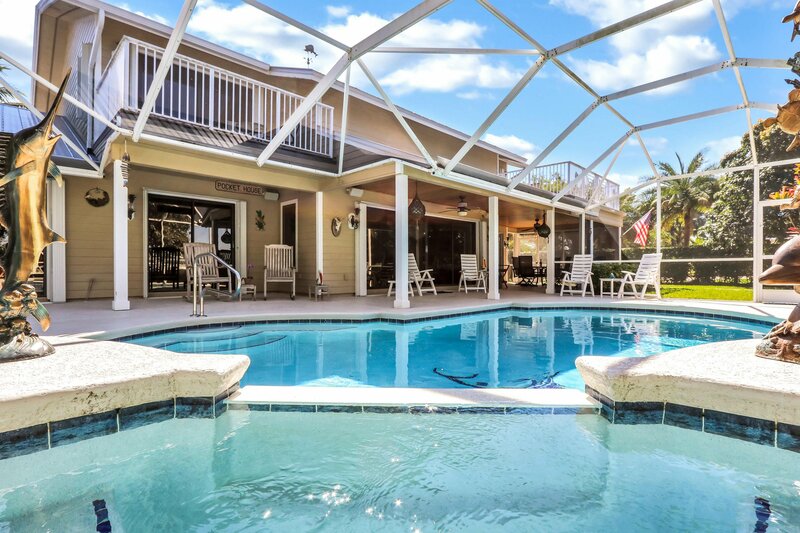 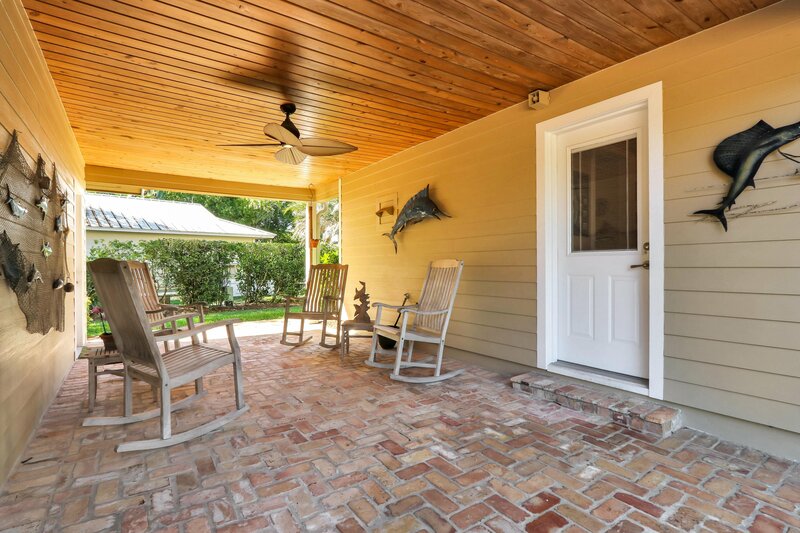 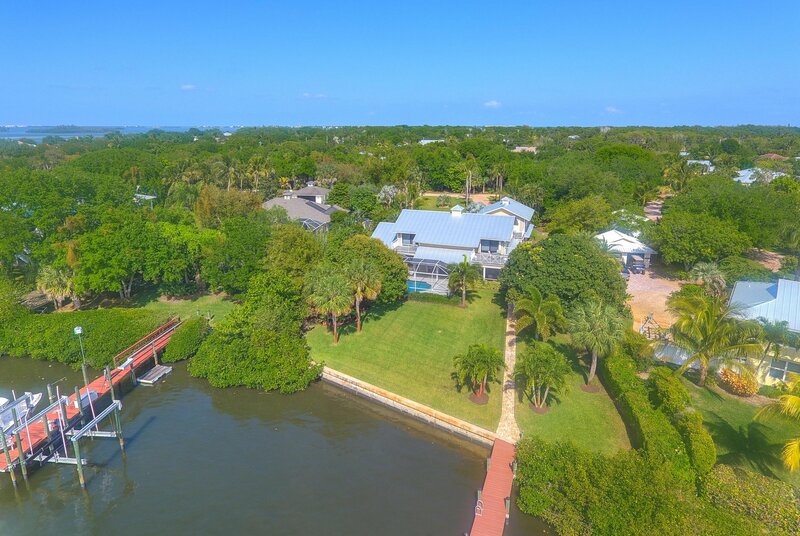 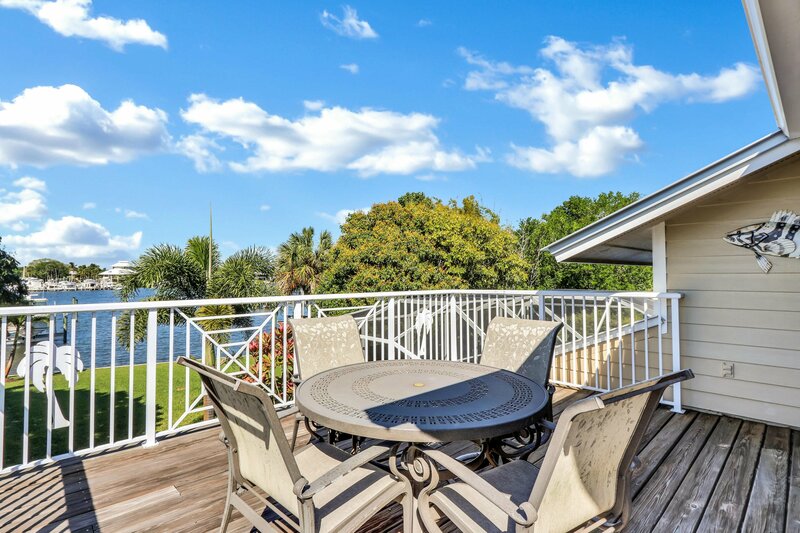 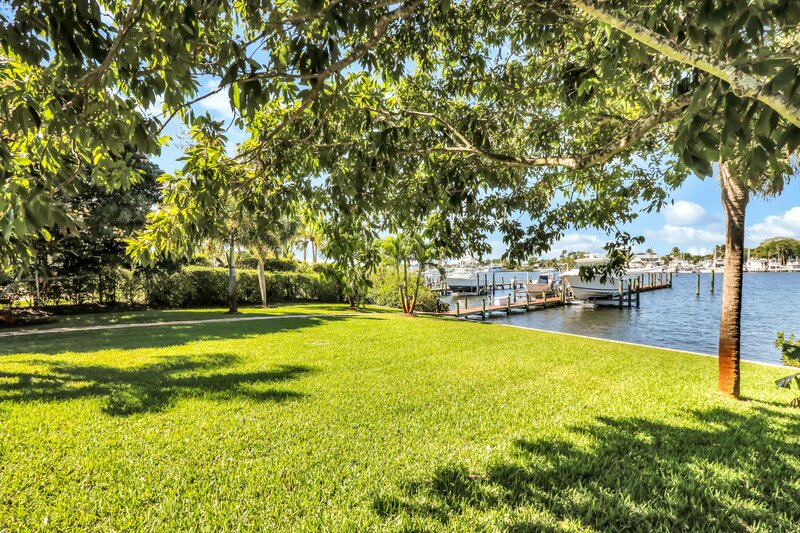 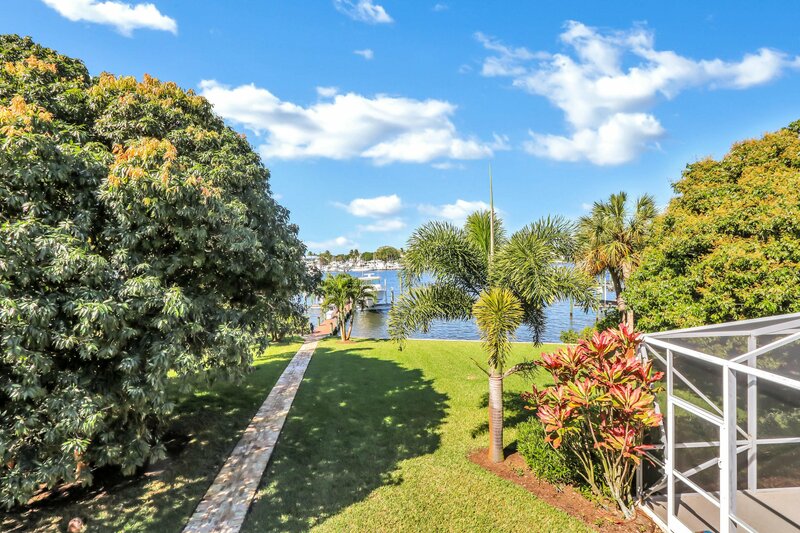 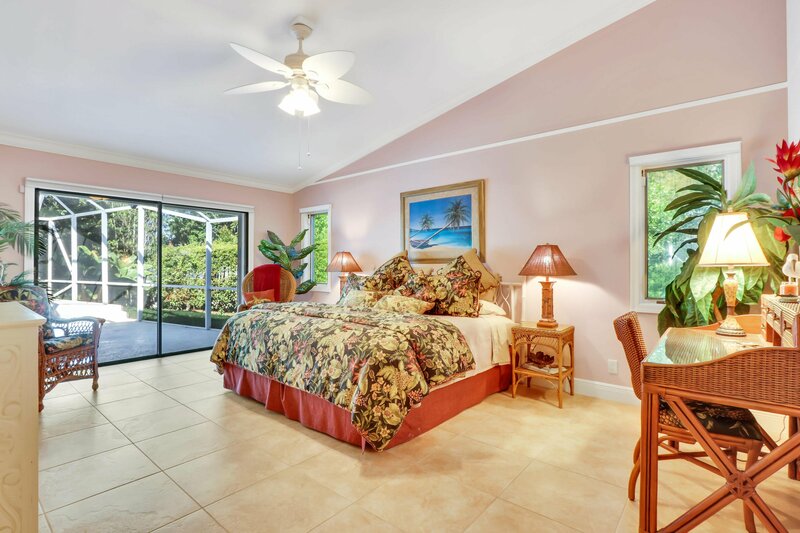 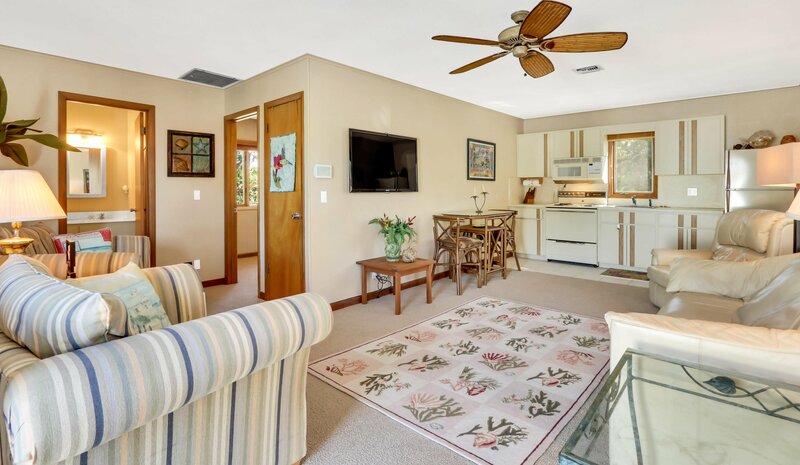 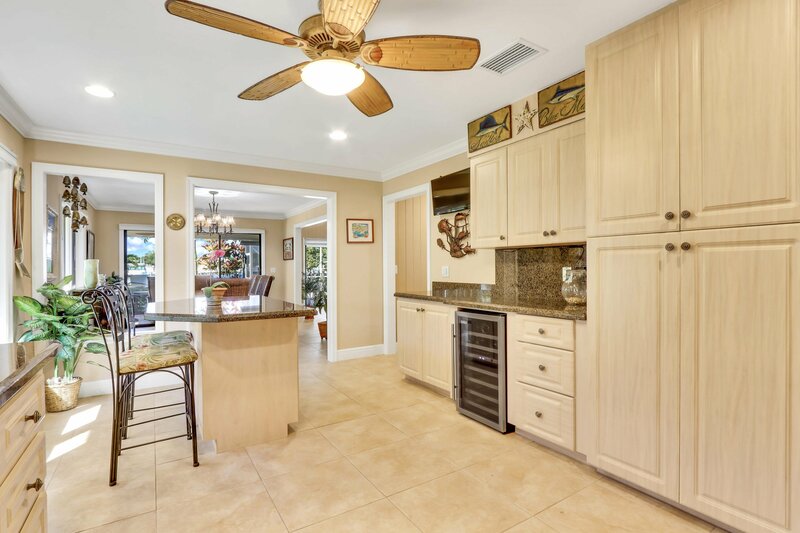 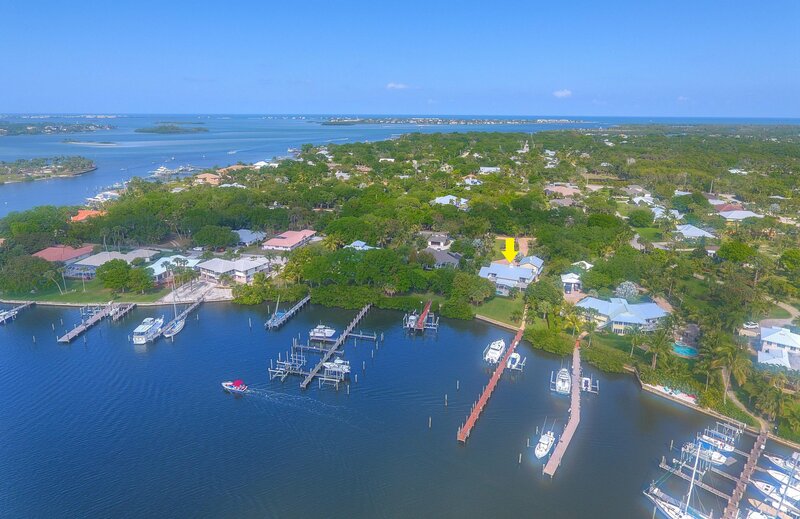 Wide Waterfront views on the Manatee Pocket with Protected Deep Water Dock, 2 boat lifts (20,000 & 12,000) Wet slip for 60+ ft boat Lushly landscaped 1 acre property with, pool/spa, and 1BR/1BA guest apartment with separate entrance. 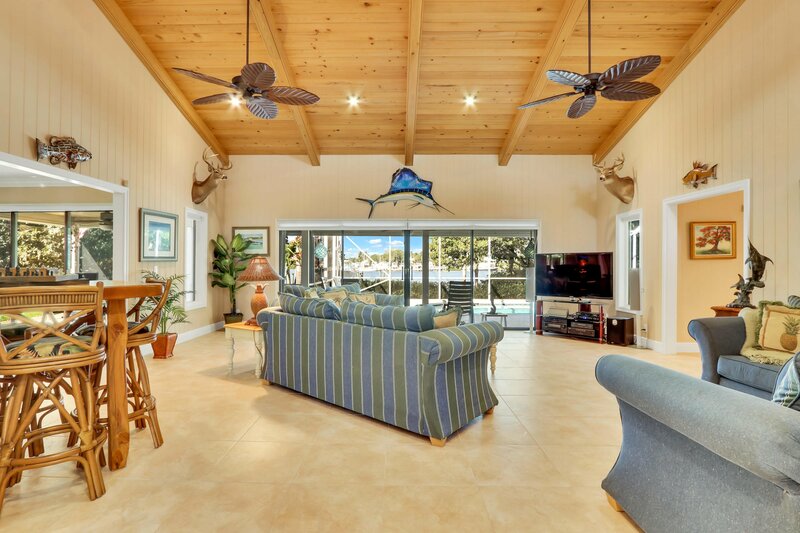 Custom built and open with 18' ceilings. 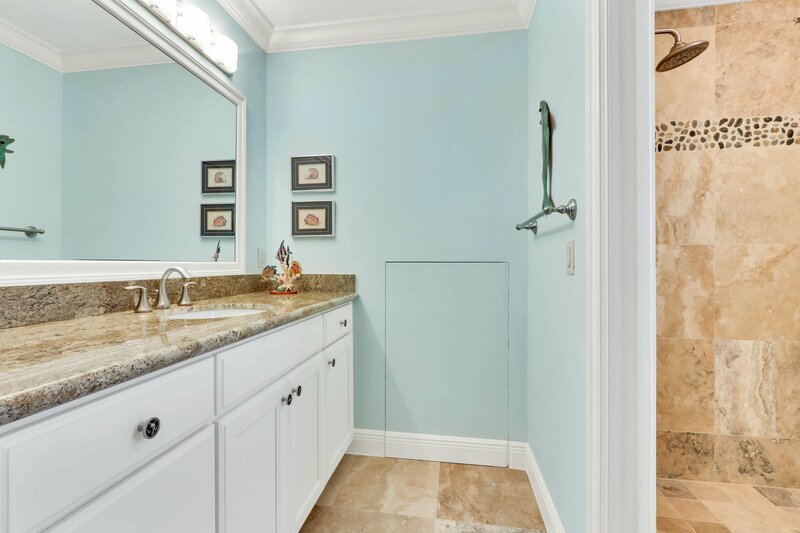 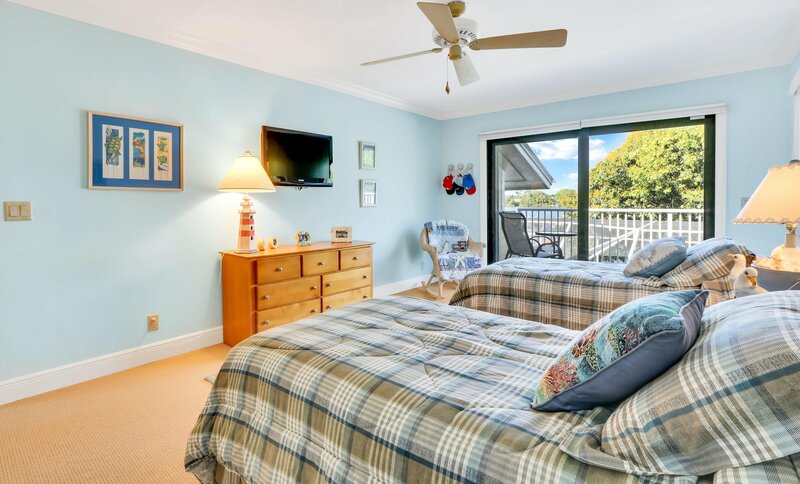 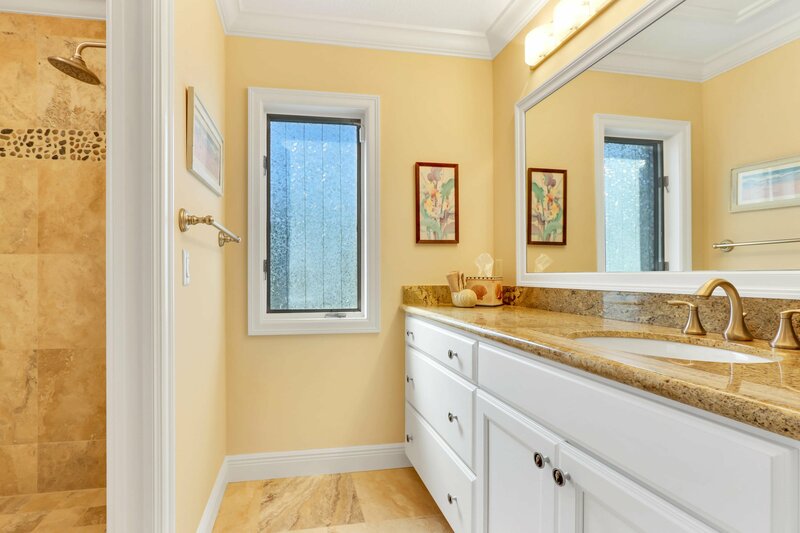 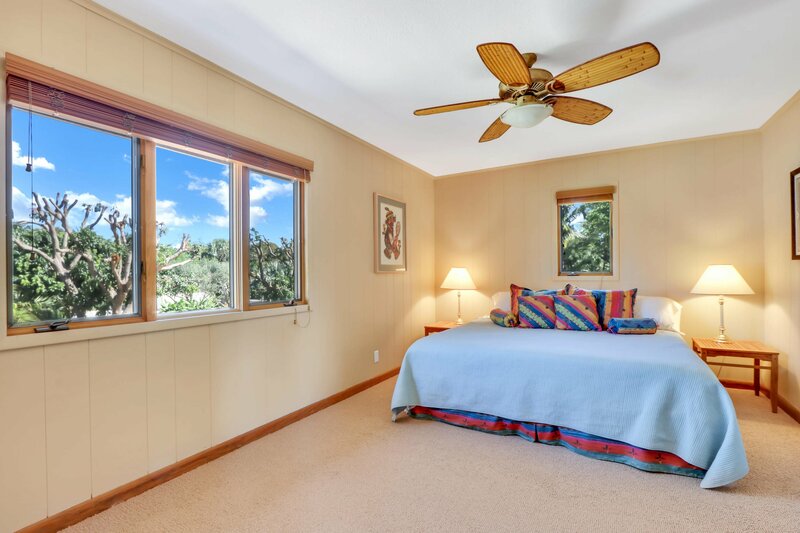 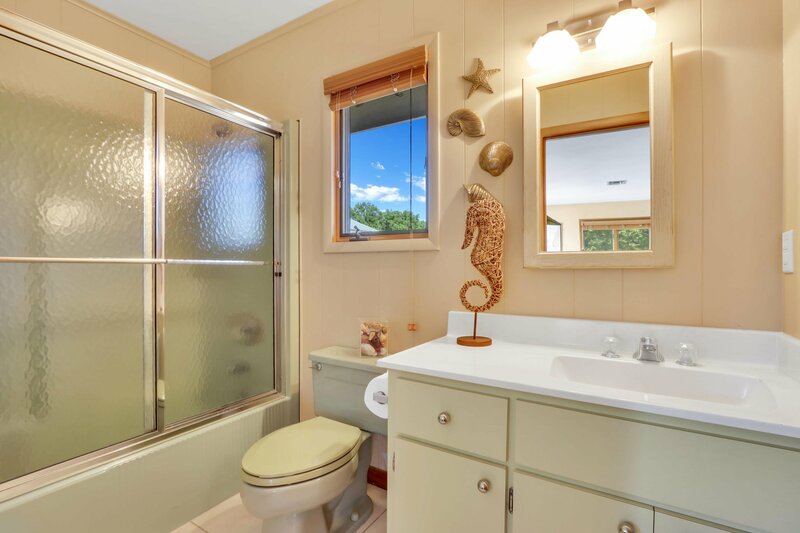 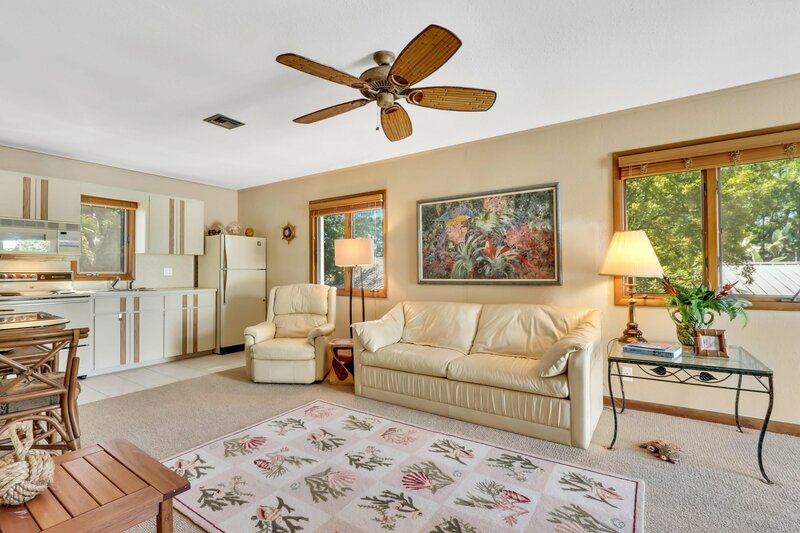 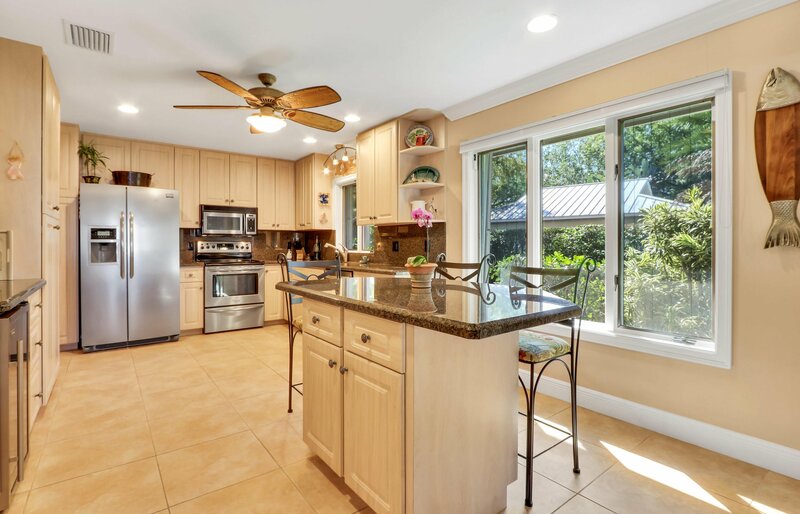 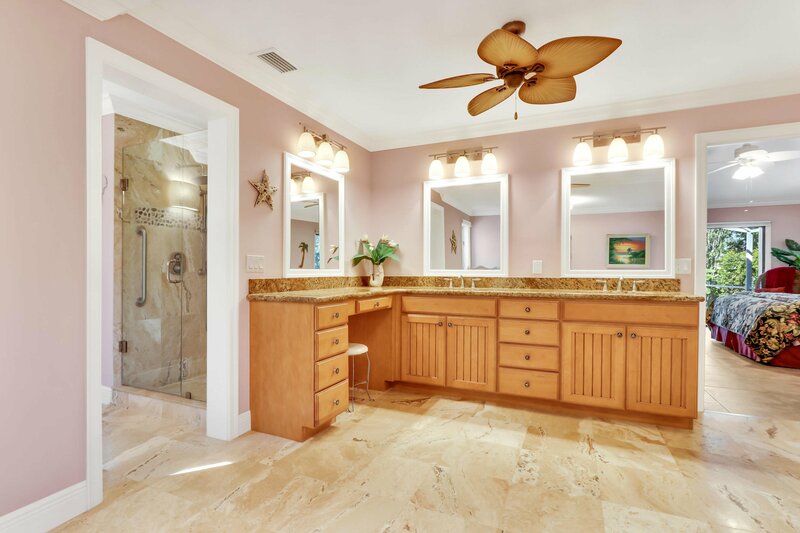 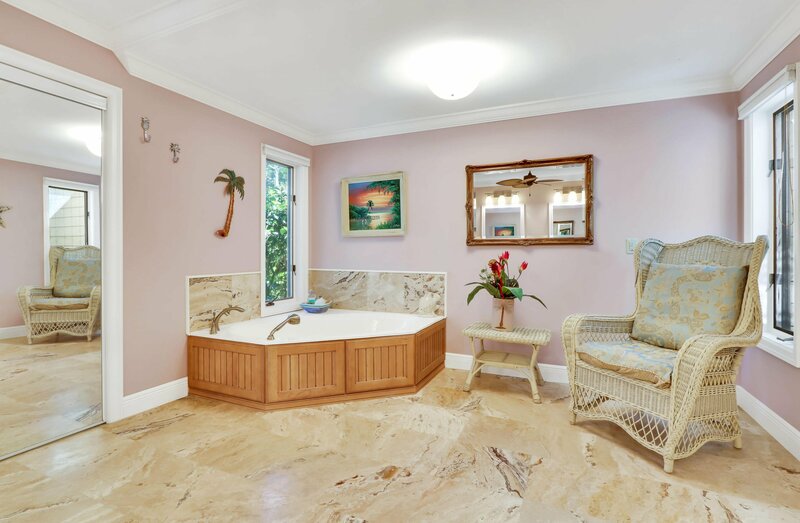 Beautifully remodeled throughout; Large first floor master suite features an updated immense bathroom with Jacuzzi tub, walk-in closet with built ins and separate shower. 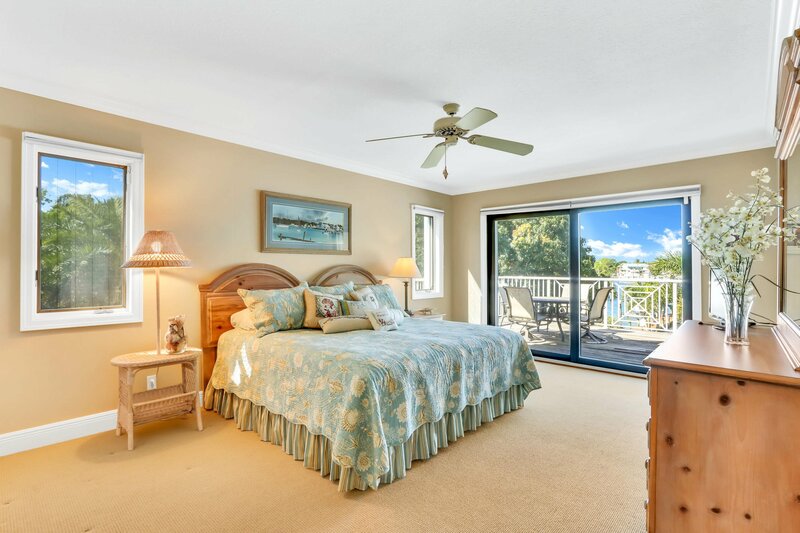 Two second floor bedroom suites, both with waterfront balconies. 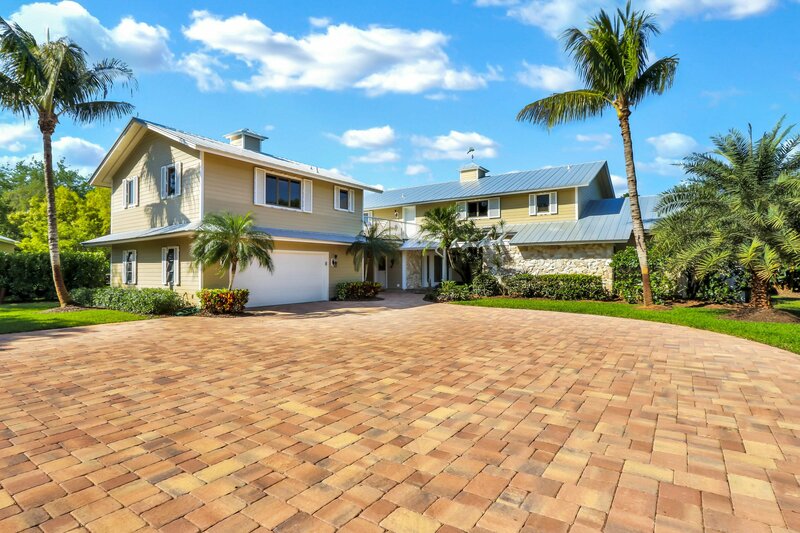 Beautiful high end finishes and wonderful craftsmanship throughout. 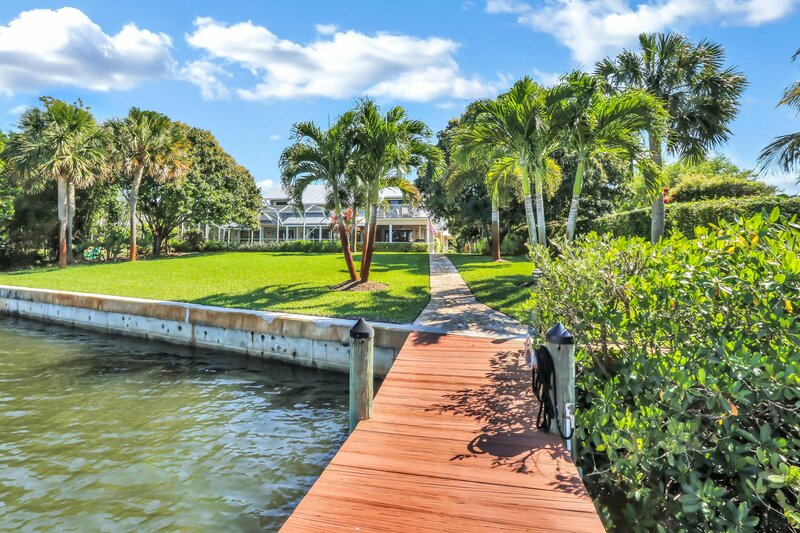 Recent Major upgrades: New Driveway, Landscaping and Dock extension in 2018, Roof and Gutters new in 2016.